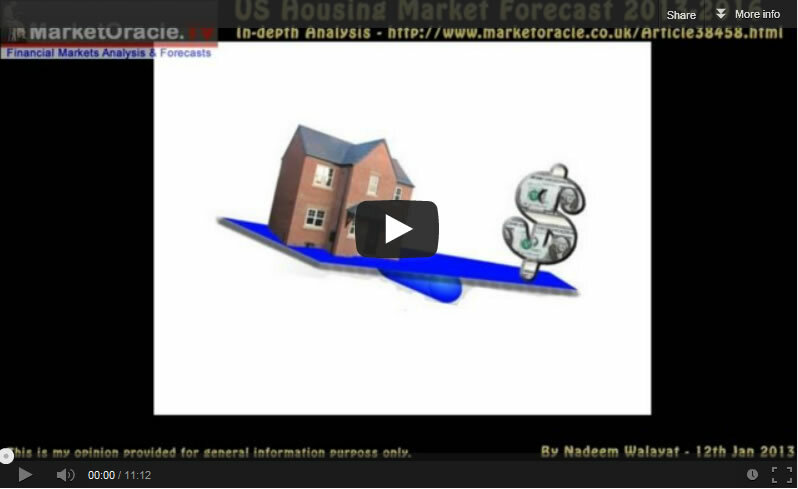 Has the US housing bear market ended ? 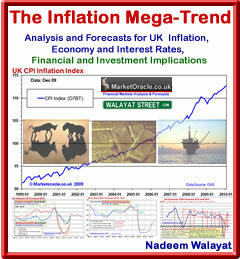 Follow the analysis to find out the answer including a detailed trend forecast covering over 3 years from 2013 to 2016. Ensure you are subscribed to our new youtube channel for video versions and additional educational material.